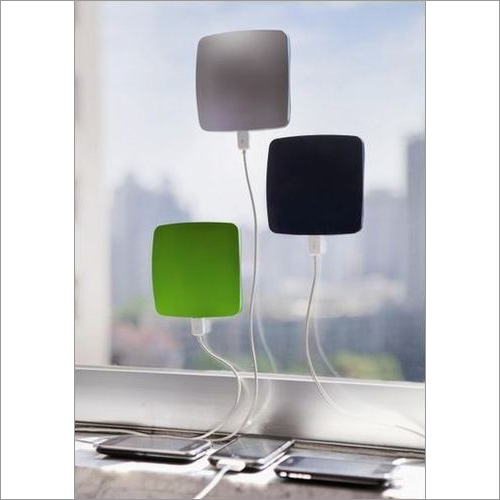 This solar window charger is easily attachable to your window. The outside of the charger catches sunlight, while the smooth designed inside spices up your interior and charges your electronic equipment. Contains a 1400mAh rechargeable lithium battery which is said to take around 13 hours of direct sunlight to reach full charge, we can provide big USB and small USB output cable.